This means that you should be crediting the original designer/artist of a character and its art before making a topic to sell, trade, give away, or otherwise rehome that character and its art. In most cases, the easiest way to do this is to list the artist's username and (if possible) link to one of their profiles. When the original artist of the piece (the character itself or the artwork included with it) has given you their blessing in rehoming the character. The only time that you should not contact the artist and instead contact a prior owner is when the artist gave explicit permission for the previous owner to place their own terms over their artwork. What makes a Terms of Service (ToS) relevant? Per Wolfhome's rules, you must always abide by an artist's ToS. You can find these located in our Artist Terms of Service forum, though you must also abide by any ToS that the artist gave you upon buying the character, whether it is in a private message or on the topic in which the sale took place. Some artists may have more than one ToS in their topic. When looking for the ToS that you must abide by, you should consider the following: when the ToS was made in comparison to when your transaction was made. Your transaction is only applicable to the ToS which covers the date that the transaction took place. • On May 12, 2016, they state that users may resell their character designs without their permission. • On August 2nd, 2016, they state that users may NOT resell their character designs and that they will take back characters from people who break this term. Because your transaction took place after the May 12th terms and before the August 2nd terms, it would apply only to the May 12 terms. You would be able to resell their art without obtaining their permission, and they would not be able to take the character back from you. What happens if a sale does not follow these recommendations? The staff will not be handling any topics that do not follow these recommendations, but the original artist or another party who has had permission to put a ToS over the character you're selling may be upset. Please take these precautions so that this does not happen. When someone is making a purchase or completing their part of a transaction, they have the right to know the history of that product, as well as what they can and can’t do with it. By not putting copyrights or permissions, who is to say the character transaction can actually occur legally? Why put the new owner of the character through all that heartache and hassle? If you take the time to research the character, as well as add proper copyrights and permissions, you can avoid: 1.) not getting in trouble yourself and having to refund the purchaser, 2.) an upset user who has to give up their character in the future because of a misunderstanding, 3.) the future owner being able to use the beautiful artwork (obviously, if permissions are given) previously made for the character. A little research goes a long way. Any last parting words of advice? • Ask questions if you are confused. We have a whole team of moderators who are willing to answer said questions. • Always be honest. If you do not have permission to include artwork or go through with a character transaction, don't say that you do. This is against the rules. • Always make copyrights and permissions for characters and artwork included legible and clearly stated on the thread. Even if you do use gallery links for included artwork and characters. The chances are, even if you do have it in links, if it is not on the thread, people will not see it. • Do your research. This is relevant to receiving a new character, as well as giving away an old character. If you are receiving a new character: make sure you are receiving reliable information about what you can and cannot do with the character, as well as what artwork you can and cannot use, that is, if it comes with artwork. If you are unsure, it does not hurt to double check with other previous owner(s) (if there are any) as well ask the artist(s) who made the artwork of the character. It is also wise to consult any relevant ToS. If you are giving away an older character: be sure to provide as much reliable information you can about the character to the new owner, as well as making all this information easily visible on the transaction thread. It was your character, so you know best! Don't put the new owner through hoops and hurdles just because you did not put all the relevant information on the thread. • Always double check before you publish the thread. Did you remember to include all relevant information? • Give a quick read to the Transaction Guide we have created. It has a lot of valuable information to help you with transactions. Finally decided to sell my bby, Interwebz! Name your own price. No deltas! • Add a legible copyright for each character in the thread, even if it is written somewhere on the reference sheet. Sometimes copyrights/signatures on reference sheets can be hard to read. Adding it in text on the thread avoids confusion. • Permissions are never implied. You should always state, for each character listed, whether or not you have permission to go through with the transaction. 1.) List all of the artists' name that you have permission to include the artwork from (this serves the copyright purpose) and also state whether or not you have permission to include it. Do not include artists you do not have permission from yet -- you may add them once you get permission. For example: "Comes with artwork by UserA, UserB, and UserJ. I have permission to include this artwork in the transaction!" or "Comes with artwork by UserA, UserB, and UserJ. I have permission to include this artwork in the transaction! 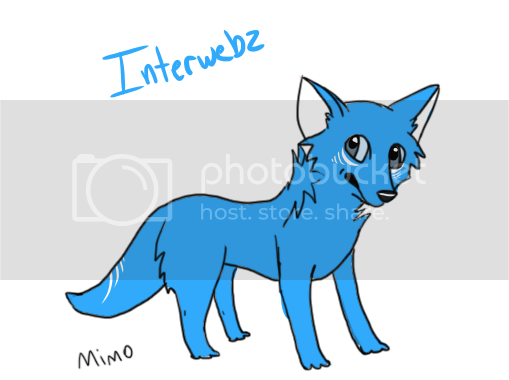 I also have artwork by UserH, who has not yet given permission. Once I obtain permission from UserH, I will add it." • "Here is the link to the artwork: -linkhere-! It comes with artwork by UserA, UserB, and UserJ, which I have permission to include." Selling some characters. Deltas and Paypal both accepted. ©Mimo, free. I have permission to sell markings on this lineart. This is my fursona of 5 years, I have finally decided to move on. 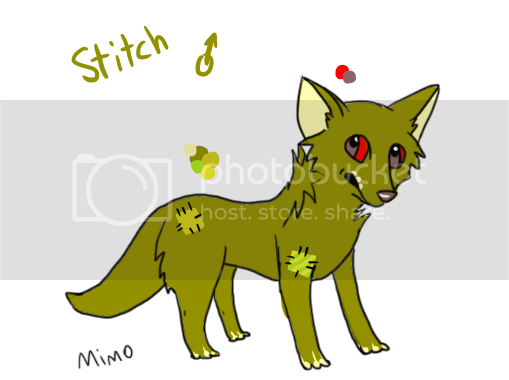 Since she is my fursona and I made her, I have permission to sell her. She also comes with other artwork, which I will send to the new owner. Asking for 30 deltas or 15 dollars. • It can be your fursona of one month, or even ten years, it does not matter. 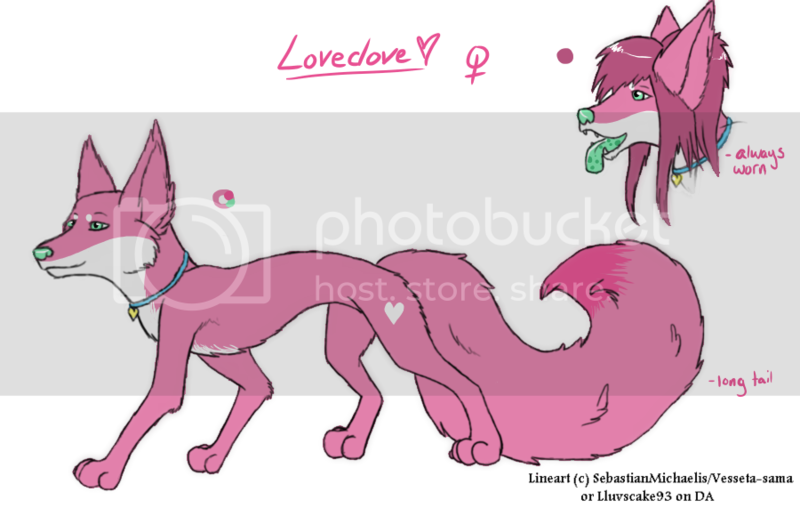 What does matter is that you are not allowed to sell markings on a lineart that states it may not be used in that way. Just because one states they have permission to sell the character (or the artwork) does not mean that they are following the recommendations. 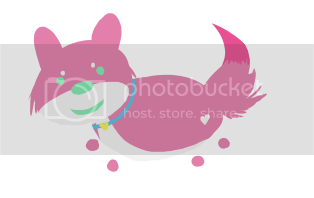 Even though the reference sheet (which was made by the awesome Vesseta-sama) is free on Wolfhome, and therefore you have permission to use it on Wolfhome, it does not mean you can sell any markings on it. Vesseta-sama clearly states that markings are not to be sold on her lineart. Saying you have permission is not everything. Do not make false claims about permissions. You will get in trouble. "Here is the link to the artwork: -linkhere-! It comes with artwork by UserA, UserB, and UserJ, which I have permission to include." • Respected artist will never, ever cut it here. Saying that something is (C) respected artist is the same as falsifying who made the art. You cannot use "respected artist" on Wolfhome. • Copyrights for each character should be listed in the thread. You can have it in your gallery if you want, but if it is not listed in the thread clearly, there is a chance people will miss it.